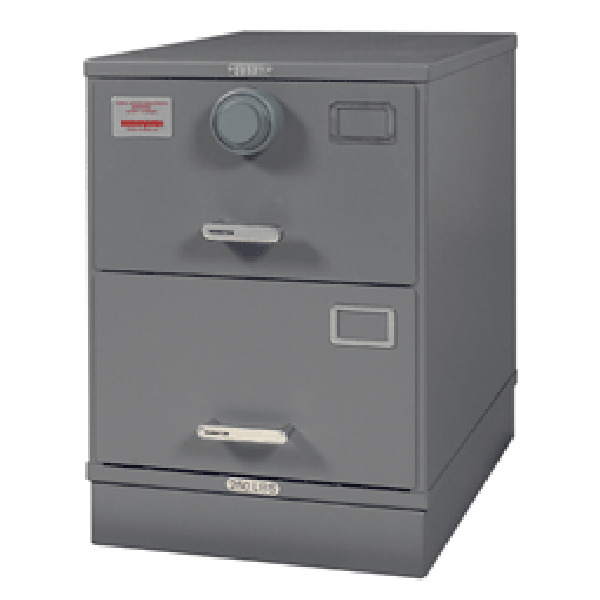 With a full line of storage cabinets that meet flammable materials, document storage or OSHA approved compliance requirements, we offer the best brands of manufacturers for cabinets including vertical, lateral, binders storage and more. 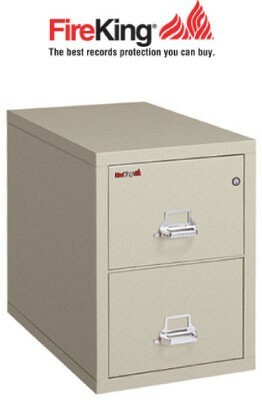 We offer both the FireKing file cabinet and have legacy access to Schwab 5000 files or SentrySafe brand options for replacement fire files. When your security requirements are more stringent we also carry 1 hour rated and 2 hour rated filing cabinets and a complete line of OSHA rated storage for chemicals, hazmat, as well as paint, ink or 55 gallon drums and barrels. 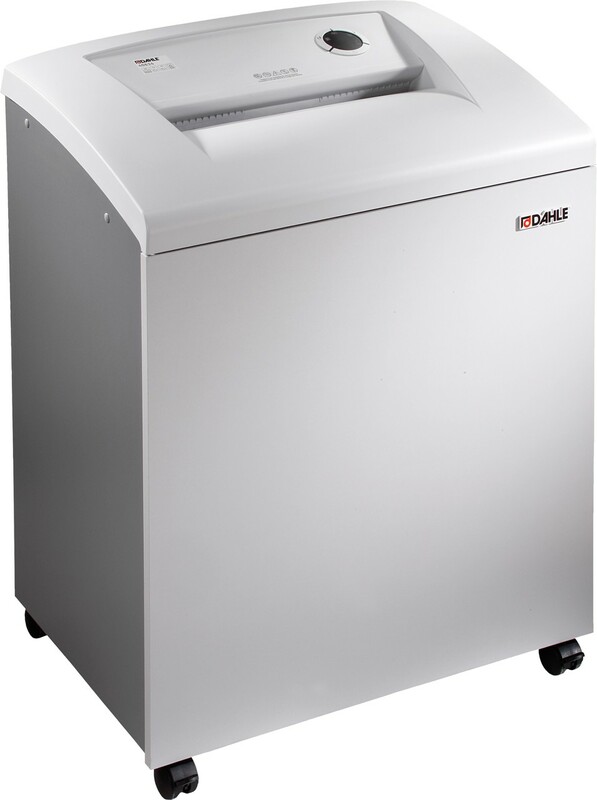 For businesses that fall into the high security range, our GSA Approved containers and cabinets meet the toughest Class 5 rated and Class 6 rated security ratings and are available with a variety of lock options from S&G , KabaMas X10 and we can provide lock upgrades on other products with digital keypads, biometric thumb readers, proximity reader locks and more.